Renisha McBride's family filed a $10 million lawsuit against Ted Wafer for her wrongful death. On August 7, Wafer was convicted of three charges in the Nov 2 death of 19-year-old McBride in Dearborn, MI: second-degree murder, manslaughter and a weapons charge. 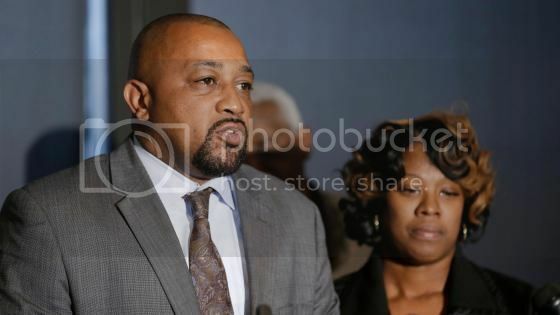 McBride's parents,Monica McBride and Walter Simmons, are suing for assault and battery, negligence, gross negligence, emotional distress and wrongful death. The suit seeks recompense for McBride's funeral and burial expenses. According to the lawsuit, Wafer “owed a duty of care to act as a reasonably prudent person” the morning he shot and killed the young woman he suspected was would-be intruder into his home, according to the lawsuit.